Further cementing James Wan as a ghoulish advocate for the revival of modern horror. Insidious is overflowing with dismembered phantoms, old-school scares, and heartbreakingly sympathetic performances from its entire cast. Yet, despite all these positives, it’s Wan and writer Leigh Whannell’s clever, fantastical finale that provides the most hope for the future of the genre. Of course, being able to strike up a believable relationship from its two adult leads doesn’t hurt Insidious’s effectiveness either. While it may spend a sizeable chunk of it’s runtime investing in the mental state and connectivity of its characters. The benefit of swapping out a few of its frightening facets for emotional commitment and an empathetic audience heavily outweighs any opinions that the film lacks consistent scares…Please, take it from me, Insidious is plenty terrifying. Josh (Wilson) and his wife Renai (Bryne) move into a new house with their three children. One day, their son Dalton goes exploring in the attic and falls, hitting his head fairly hard on the floor. Upon sitting up, Dalton notices something spooky in a dark corner of the attic and screams until his parents find him. That night, Dalton falls asleep and doesn’t wake in the morning. After rushing to the doctors, Renai and Josh are informed that Dalton is in a coma and that the cause of it is unknown. A few months later, Renai claims to see apparitions and forces the family to up and move to a new house. When things begin to escalate and become more terrifyingly severe in the new house, they decide to consult the expertise of Josh’s mother and her friend Elise (Shaye), who is somewhat of a ghost hunter. What the family and experts uncover is something dark and brooding. 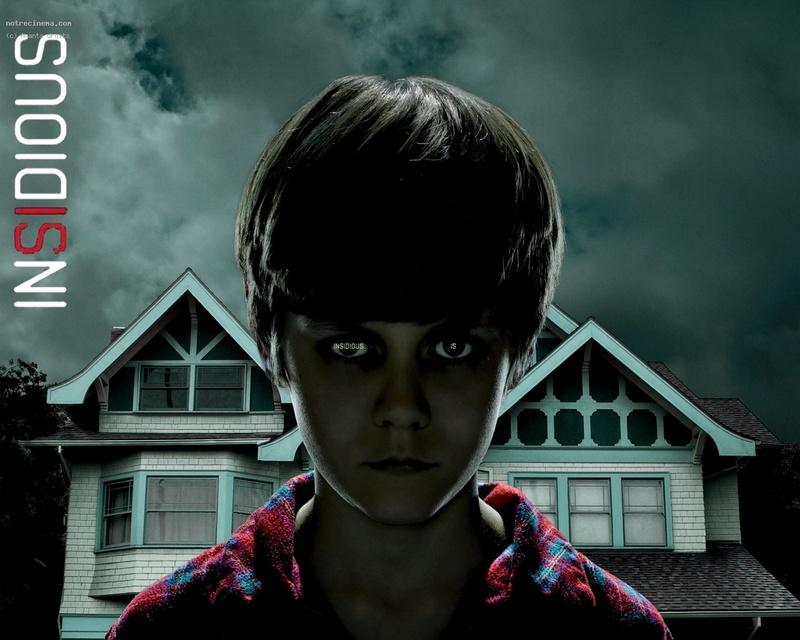 From the moment Insidious begins, the eerie music and creepy camerawork blend into a disturbing concoction that poison’s the viewer throughout the entire film, until they’re begging for an antidote. The remedy, in a way, is the healing and endearing performances of Insidious’s talented cast. Starring Patrick Wilson, Rose Byrne, and Lin Shaye, there is no shortage of relatable characters. Byrne is tenacious while still remaining admirable and Wilson is ferocious, skeptically unforgiving. Every little detail or feeling these two emit to one another or their children is never in question. As for Shaye, her favour and like-ability is unlimited. Even though her character might come off as a bit whacky and obscure. These personality traits seem to work decidedly in her favour. Director James Wan once again teams up with Leigh Whannell to create a truly unique and terrifying adventure. Seemingly perfecting his dialogue and the disturbing oddities in his craft. Whannell has come a long way since his Saw days and appears to be rounding into impeccable form. As for James Wan, his camerawork and the tremendous demeanour in which he functions behind the scenes is reaching new, dizzying heights. Whannell and Wan are on the fast track to becoming a powerful, intelligent duo not to be trifled with and Insidious magnifies their growing greatness. Without question, my favourite sequence from Insidious is when Rose Byrne is alone, cleaning the house listening to Nuvole Bianche on a record player. It’s relentlessly unsettling, epically ghastly, and continuously scary for roughly fifteen minutes. With a soundtrack that puts you on edge and leaves your skin crawling with goosebumps, grand performances, outstanding direction, and a story equally heartfelt and scary. 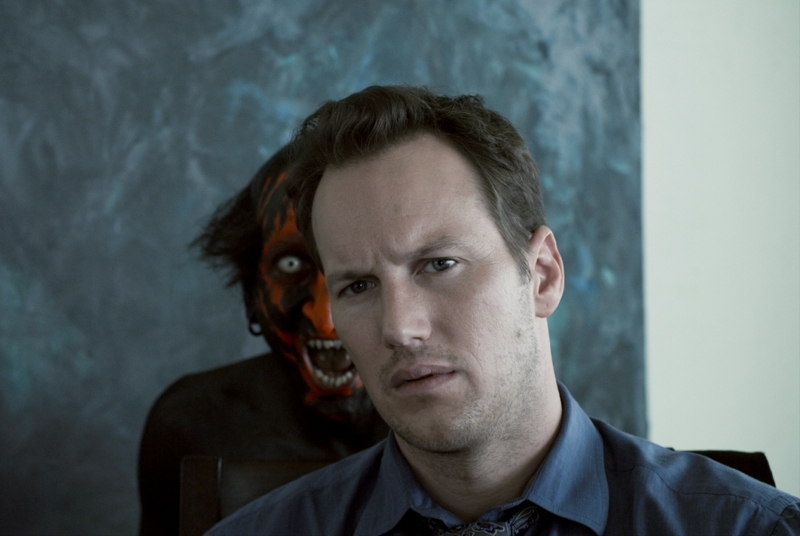 Insidious is nearly faultless in every aspect. 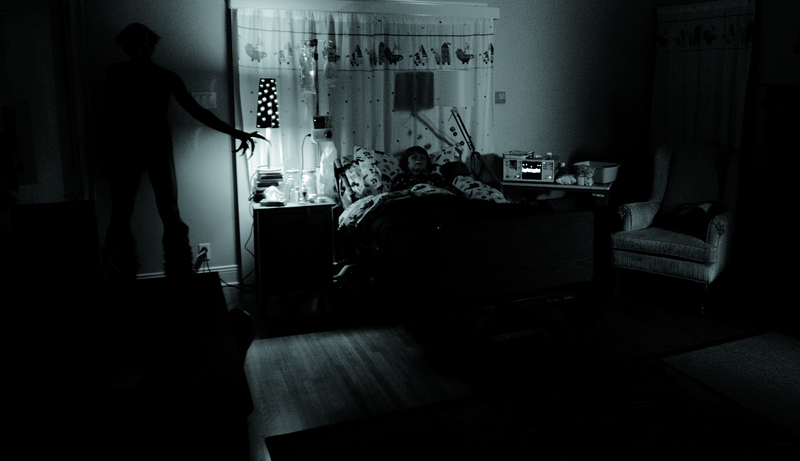 Insidious: 8.5 out of 10. Deceptively intricate and performed infallibly. 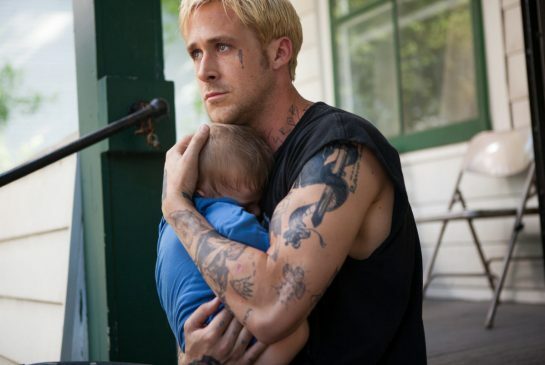 Derek Cianfrance’s The Place Beyond the Pines is morally sound and inevitably cyclic. Encompassing a complex set of circumstances marred by incalculable chaos. 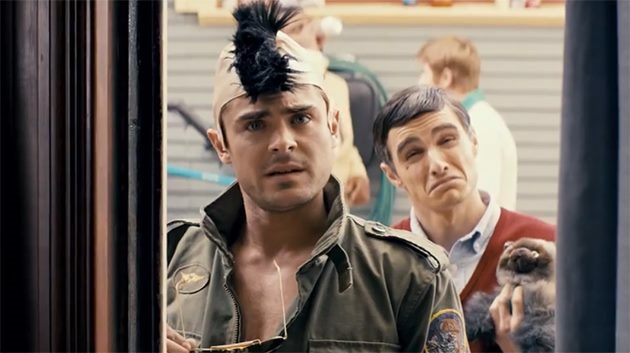 The Place Beyond the Pines is irrefutable evidence that history is inescapable. Now, whether or not we chose to look upon this unavoidable repetition as beneficial, dooming, or simply as fate itself, is entirely subjected to the nature and nurture of our upbringing to the very present moment we have watched this film. Cianfrance has laid out multiple paths that we are allowed to tread along. The decision however, lies within our beliefs, karmic standpoint, and stance on true freedom. Featuring an all star cast that includes, Ryan Gosling, Ben Mendelsohn, Bruce Greenwood, Bradley Cooper, Rose Bryne, Ray Liotta, Dane DeHaan, and Eva Mendes. Cianfrance’s The Place Beyond the Pines is a highly philosophical, towering achievement in understanding the makings of a generation fuelled by loss, regret, and deprivation. Luke (Gosling) is a talented and mischievous motorcycle stuntman who travels with a carnival, currently stopped in Schenectady, New York. Luke is trying to reconnect with his past lover named Romina (Mendes). Romina secretly gave birth to Luke’s son and neglected to tell him as he was travelling with the carnival for the past year. In order to provide for his new baby and Romina, Luke quits the carnival and commits a series of bank robberies with his friend Robin (Mendelsohn). As Luke continues to raise the stakes, the more heat he is under. After a robbery, Luke is confronted with a chase to escape the clutches of a persistent police officer named Avery Cross (Cooper). Avery is confronted with his own tribulations as he soon realizes his police force is ripe with corruption and his marriage to Jennifer (Byrne) is faltering. Fifteen years down the road, Luke and Avery’s paths continue to cross. It is excessively challenging to navigate a film with several, individual story lines. When stitching together a film as complex as Cianfrance’s The Place Beyond the Pines, you run the risk of overbearing the audience. The multiple motivations, principles, and circumstantial elements the viewer needs to consider while deciphering impressions could very well prove too disproportionate. 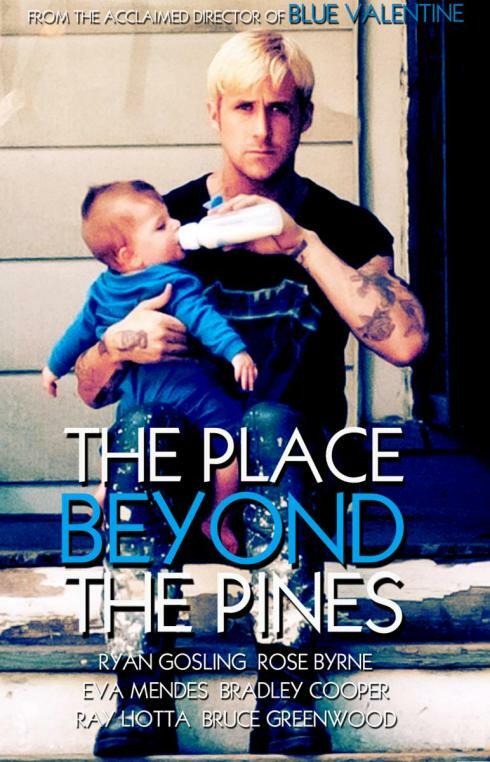 However, with The Place Beyond the Pines, this is not the case. Cianfrance’s ability to extract only what is essential from his cast and divide the disarray into manageable portions is a harrowing achievement. For a film that is packed with calamity and discord, there is never a feeling of disorganization. You’ll never have the urge to scramble. You’ll create a complete, unhampered opinion of the characters. A rather unexpected fault I originally found with this film is the indifference I felt towards Bradley Cooper’s character. Then, after some time had passed, I came to the conclusion that it was and is the way I am supposed to feel towards him. It was alarming at first because of the compassion and sympathy I was able to emit for Ryan Gosling’s character. When looked at comparatively, Gosling and Cooper play relatively the same role, the only difference is they’re at opposite ends of the moral chain. Both have made grave errors in their time, do whatever is necessary to keep themselves alive, and relentlessly provide for their families. Now, some will undoubtedly share similar opinions to my own and some will relate to Cooper more earnestly then Gosling. The point is that their isn’t an issue with who’ve you found favour in. In a similar fashion, the viewer will be polarized by Gosling’s son and Cooper’s. I generally felt a deep hatred for Cooper’s son for not respecting the opportunities and benefits he has in front of him. Conversely, Gosling’s son was very loyal and charged with an ambitious, thirsty energy. So I full heartedly despised Cooper’s son for his idiotic behaviour and not relishing what he has available to him. I’m supposed to be summarizing the casts performances, gotten a bit sidetracked. I suppose I am reviewing subconsciously and that this personal dissection is probably the best way to influence your opinion regarding this film. In comparison to Gosling, Cooper did not measure up. For his segment, Cooper had arguably been set up for disappointment. Following up a masterful performance is never easy. However, having one of your top actors be slightly over performed by another is a great problem to have. 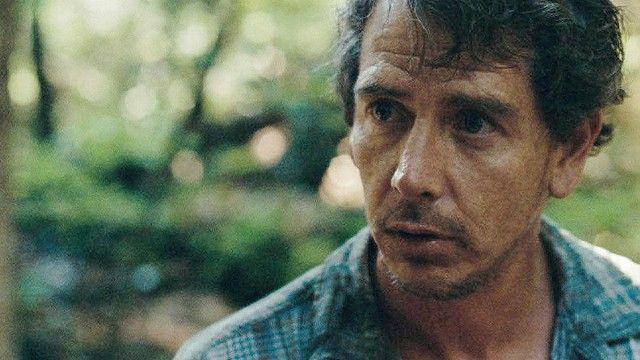 Ben Mendelsohn has slowly creeped his way to becoming one of my favourite actors currently active. His performances in The Dark Knight Rises, Killing Them Softly, and now The Place Beyond the Pines are staggering. It seems with each outing he becomes more confident and orbited. Another actor who has had a terrific rise is Dane DeHaan. After contributing to the misunderstood Lawless and surprising Chronicle, DeHaan certainly left his mark in The Place Beyond the Pines. 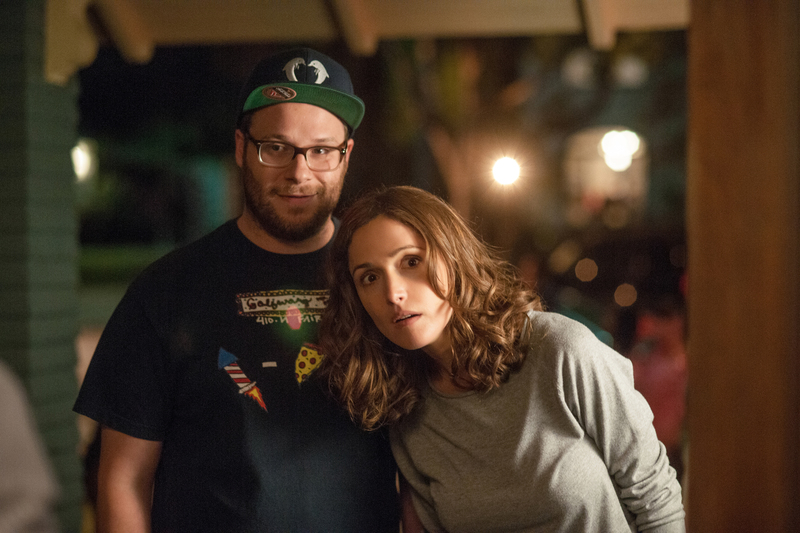 Rose Byrne continues to prove why she is one of the hottest actresses in cinema today. A heartbreaking performance alongside a disgruntled Cooper is no easy feat. In their limited time, Bruce Greenwood and Ray Liotta wielded their experience in spectacular fashion. It’s remarkable how Liotta can just stare at you and its almost enough to make you wet yourself in fear. In a film littered with outstanding performances, Eva Mendes is passable. Now, it isn’t as recognizable because the viewer is focused in on everything thats going on. But, this was a supreme opportunity for her to prove herself alongside these acting heavyweights and she didn’t fully grasp the chance. Besides an impeccable effort in controlling the vast and multifaceted stories in The Place Beyond the Pines. Cianfrance infuses an enthralling atmosphere to a suggestive and emotionally dark film. With an invested and talented cast, an unprecedented script, and a director brave enough to undertake it. 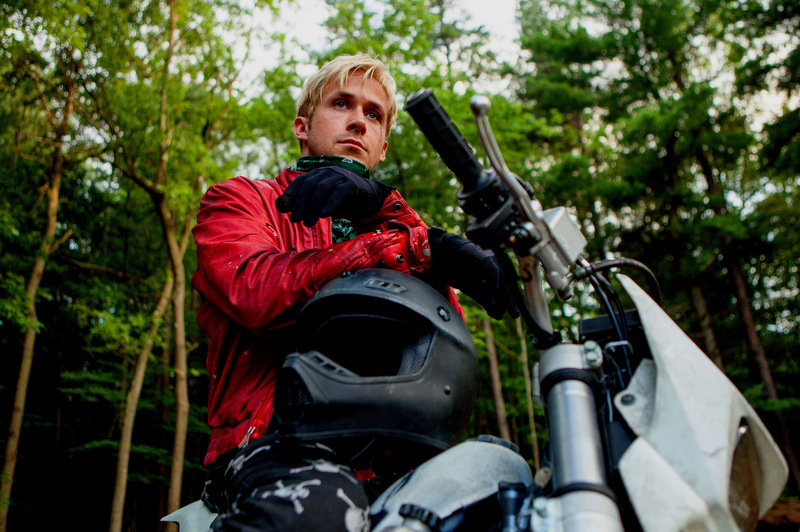 The Place Beyond the Pines is a rare blend of bravery, sacrifice, and judgement. The Place Beyond the Pines: 9 out of 10. Following in the tradition like other science-fiction defining films such as: Solaris (1972), 2001:A Space Odyssey (1968), and Moon (2009). 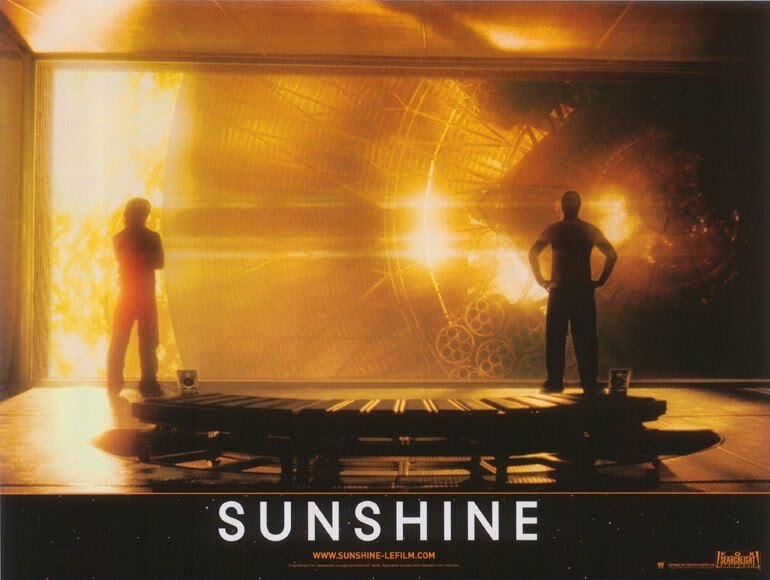 Sunshine uses the complexity of physics and the elegance of the cosmos to create one of the most complete genre films to date. 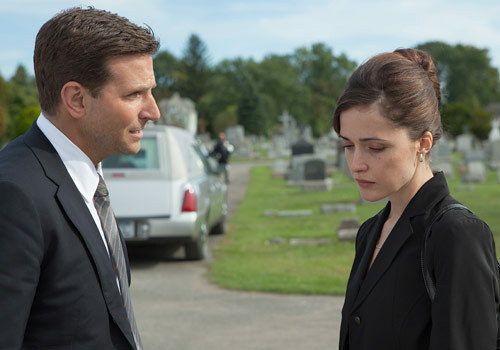 With a star studded cast featuring Cillian Murphy (Inception), Rose Byrne (Insidious), Chris Evans (Captain America: The First Avenger), and Mark Strong (Tinker Tailor Soldier Spy), Sunshine is not only visually stimulating but is also incredibly acted. Directed by Danny Boyle, a current all star behind the camera, Sunshine is both hypnotic and eye opening. Don’t spend too much time on the science of it all, regardless of its authenticity, it is after all, science fiction and a film. In the not too distant future, a group of astronauts and physicists are assembled to pilot a mission to the Sun. The reason for the voyage is to restart our dying star. Previously, a similar mission was sent to reignite the Sun, however communication was lost and the ship and its inhabitants were never heard from again. The package the crew is sent to deliver is a stellar bomb which should theoretically restart the Sun. On their journey to our dying star, the crew receives strange signals and encounters severe setbacks and tribulations. Whether it’s the slow transit of Mercury or the approaching, immense Sun, the music used to accompany these visuals makes the film. With John Murphy lending his contribution in completing the score with the bands Underworld and I Am Kloot, Sunshine would not be complete without its hauntingly epic compositions. All the while Boyle is using simplicity and awe inspiring moments such as never before seen celestial imagery and our closest encounters with the solar system to stir the audiences imagination. Sunshine literally and figuratively goes places we only dream about and accomplishes its journey with flare and style. Leading the way for the cast is Murphy who’s portrayal of a torn physicist admiring the universe, essentially living his dream while it’s marred by the circumstance is astonishing. Byrne is marvellous as she is constantly contradicting her characters moral and emotional sides. 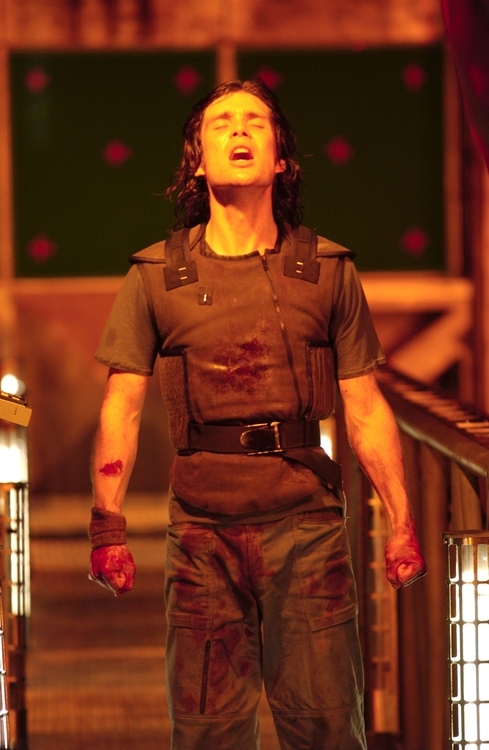 Evans and the rest of the crew follow Murphy’s dynamic suit into the abyss, while Strong is outstanding as an insane rogue astronaut. Sunshine is somewhat of a looking glass into the Earth’s inevitable demise and how humanity must come together to delay the apocalypse. Sunshine: 9 out of 10.